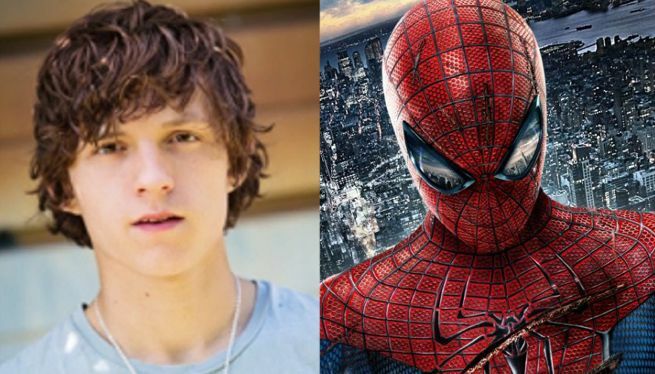 Tom Holland is officially our new Spider-Man! “Sony Pictures and Marvel Studios are proud to announce that after a full worldwide casting search, Tom Holland will play Peter Parker/Spider-Man in the next Spider-Man film, in theaters in IMAX and 3D on July 28, 2017. The film will be directed by Jon Watts, director of “Cop Car,” the upcoming thriller that made its debut earlier this year at the Sundance Film Festival. ← Mark Wahlberg and Will Ferrell reunite for the first trailer of Daddy’s Home!